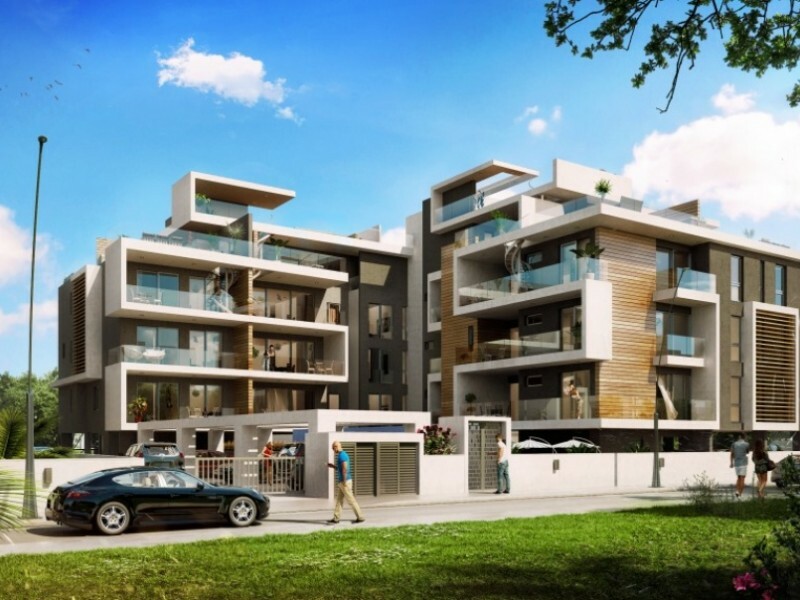 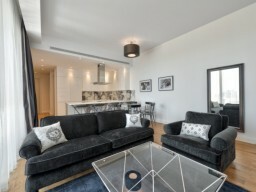 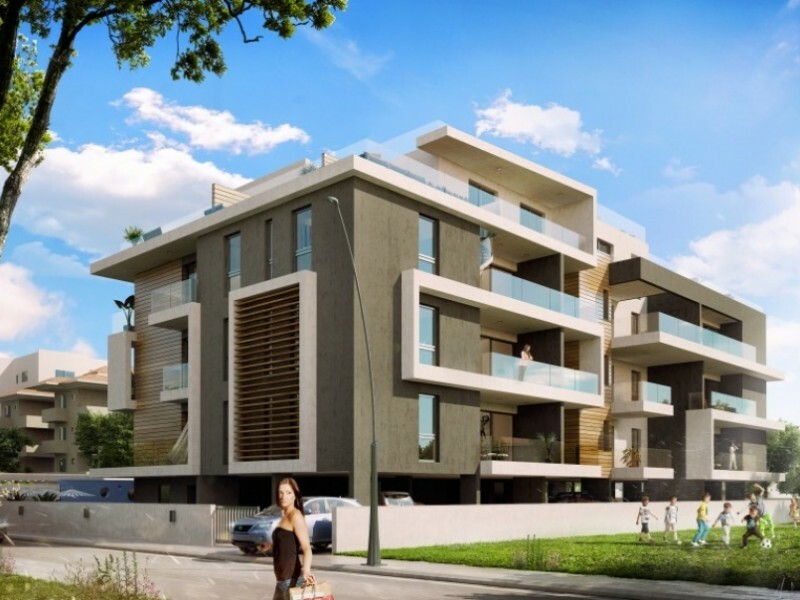 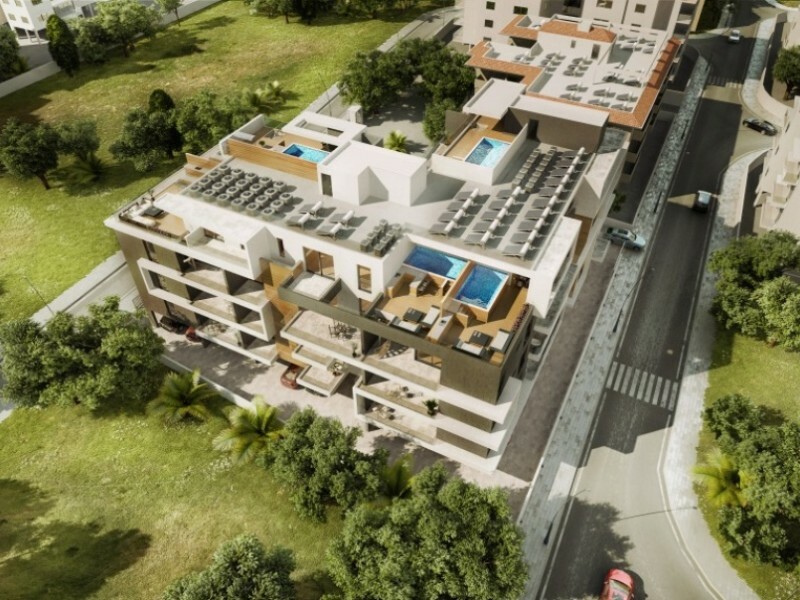 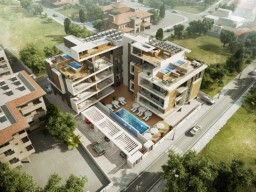 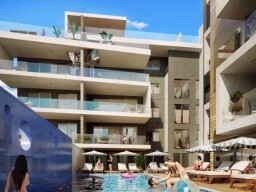 Luxury two bedroom apartments in a prestigious complex, located in the city of Limassol Potamos Germasogeia. 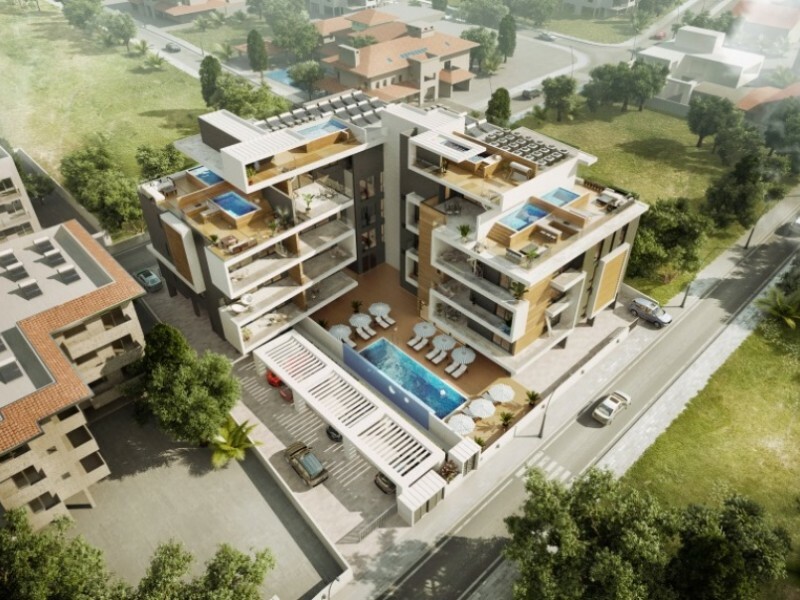 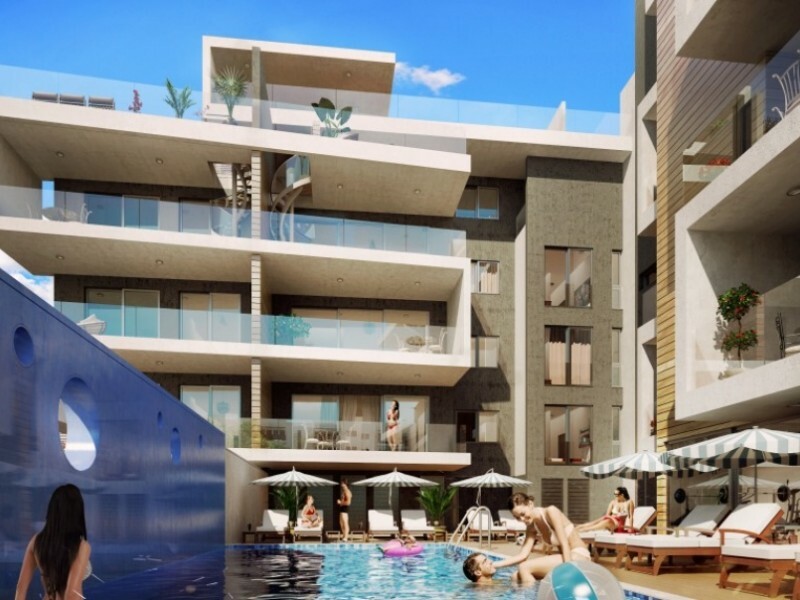 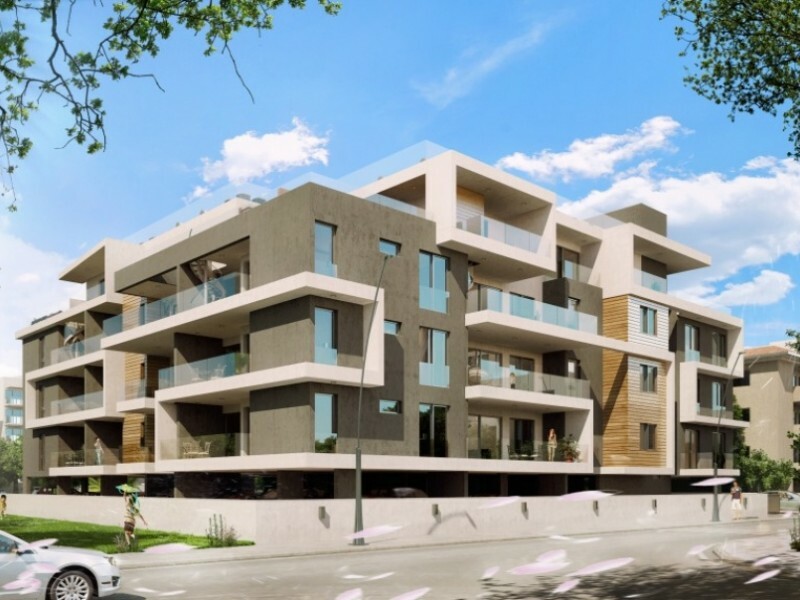 The building consists of 23 luxury apartments and is located only 150 meters from the sandy beaches of the park Dasudi and all the amenities of the city. Internal infrastructure offers a swimming pool, gym, sauna, indoor parking and a controlled entrance. 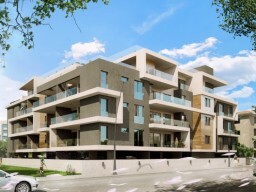 The building uses the highest quality finishing materials. 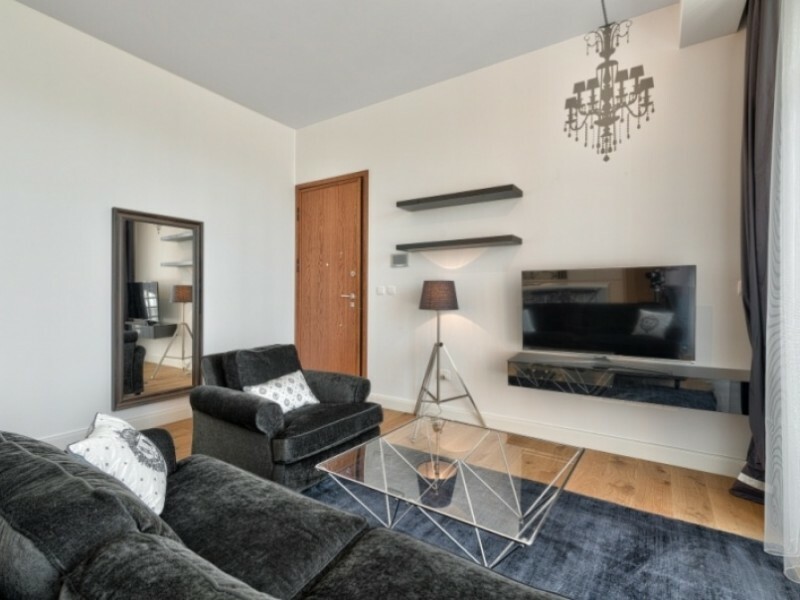 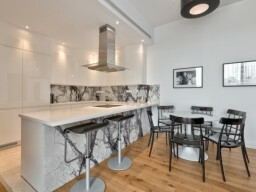 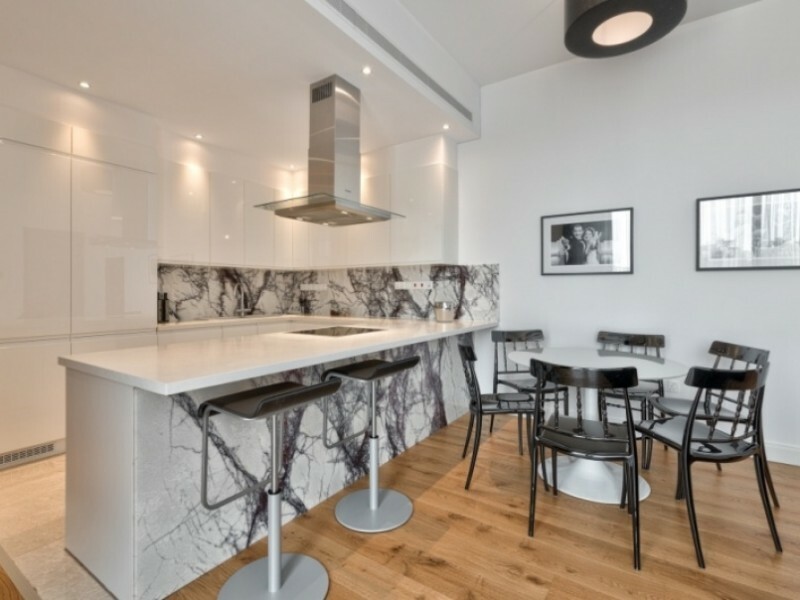 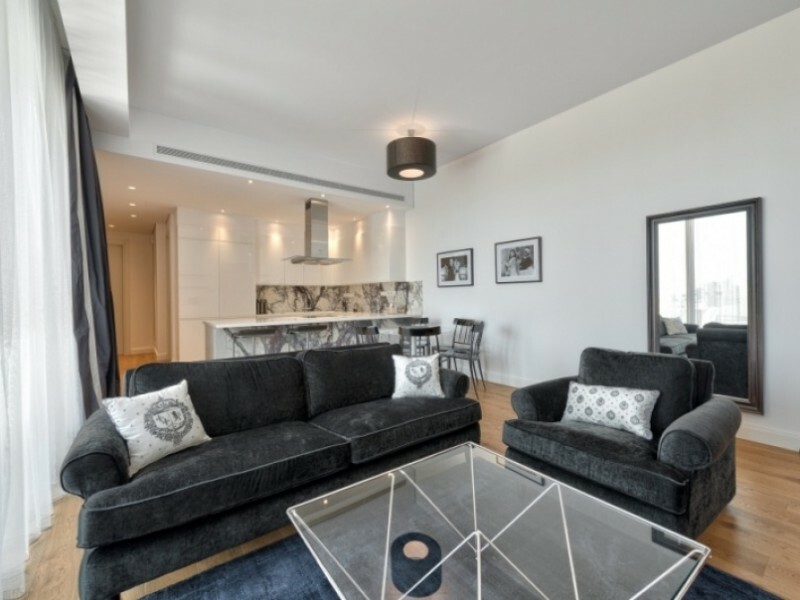 Specification apartment finishing includes high ceilings, large covered balconies and conditions for floor heating systems. 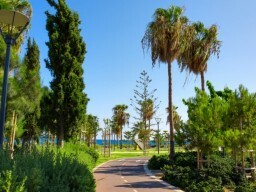 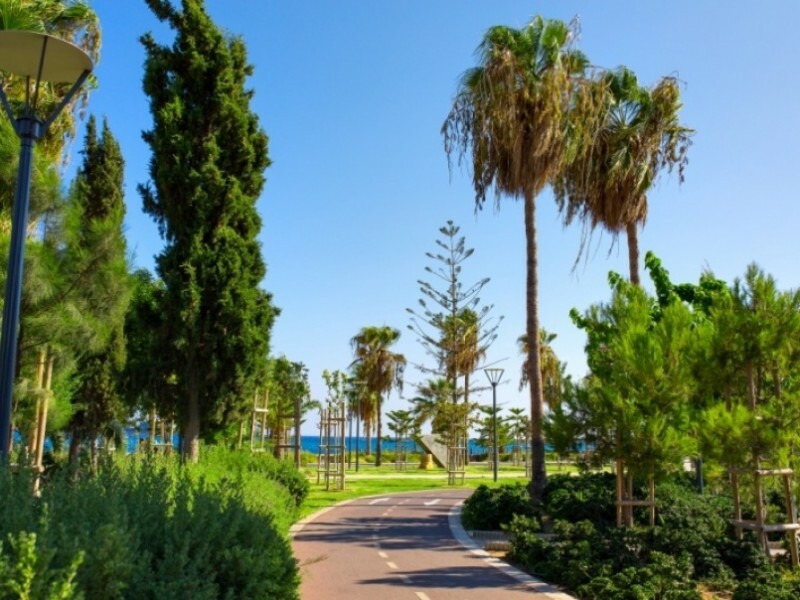 Great, quiet area of ​​Limassol tourist area. An ideal choice for a comfortable stay in a relaxed atmosphere.